Read Mone Hane’s 2017 Lake Tahoe Triathlon Sprint recap here! Big Blue Adventure is Excited to Announce our New Lake Tahoe Triathlon Training Plan! Click here for all the info! 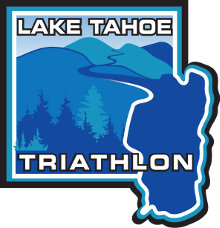 An update on all things Triathlon for Lake Tahoe and Truckee. Click here to read more.